From reduced pore visibility, to the final banishment of acne, there are more than a few reasons being over 50 is fabulous! This has a little to do with knowing how to care for your skin type, after many years of becoming acquainted with it, and a lot to do with hormones. Menopause is the real goal here, (sounds weird, but bare with)… Not that being a menstruating, hormonal adult woman is not a bag of laughs, but you gotta admit, packing it all in sounds pretty good too. Not only does menopause mean you don’t have to deal with monthly surprises, pregnancy scares, cramps, mood swings and the rest of the annoying crap that goes along with being fertile, but it means that your skin finally gets to settle down and sit pretty. The hormones that accompany the various stages of a menstrual cycle are responsible for a lot of issues. Mood swings, bloating, and most annoyingly – breakouts! 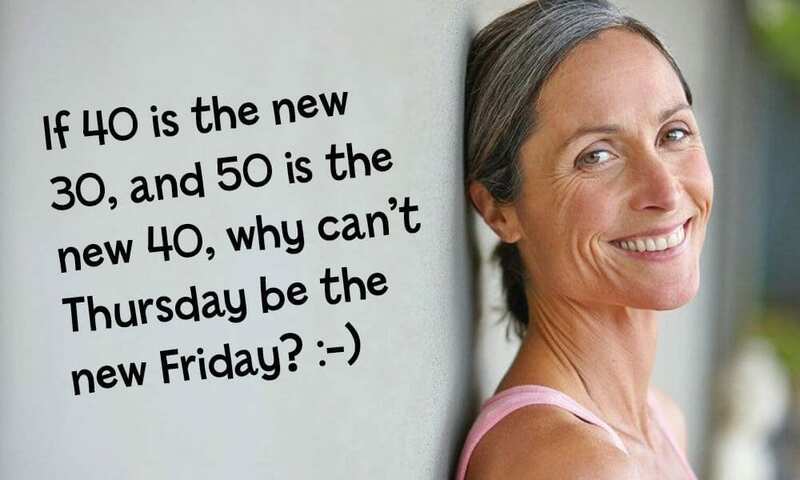 It is around the age of 50 that the reproductive hormones (oestrogen and progesterone) naturally decline, and we start seeing less and less flare-ups. This includes all types of acne and pimples that can appear all over the body. As the reproductive hormones decline, the sebaceous glands in the skin tend to produce less oil. This means less grease and less need to wash your face or use face powders and other products to keep the shine under control. An overproduction of oil can also be a major cause of blockages. Sebum (the oil we naturally produce through our pores) acts as a trap for dirt and bacteria. This can then lead to clogged pores, which creates an infectious reaction resulting in puss-filled pimples. With less sebum comes less pore visibility. Excessive oil production causes the pores to dilate. Dilation can also occur with prolonged use of makeup and other cosmetics that contain synthetic substances. Dilated pores means they are more visible and susceptible to blackheads, which is exactly what we want to avoid. After menopause, you can look forward to less breakouts (if any at all), less blackheads, less oiliness and a smoother, mattified texture overall. As we age, our skin begins to thin out as collagen production reduces. However disappointing this may be, it isn’t all as bad as you may think. Sure, less collagen means the appearance of a few wrinkles here and there, but it also gives the skin this incredible silky texture which is only achieved after a certain level of maturity. 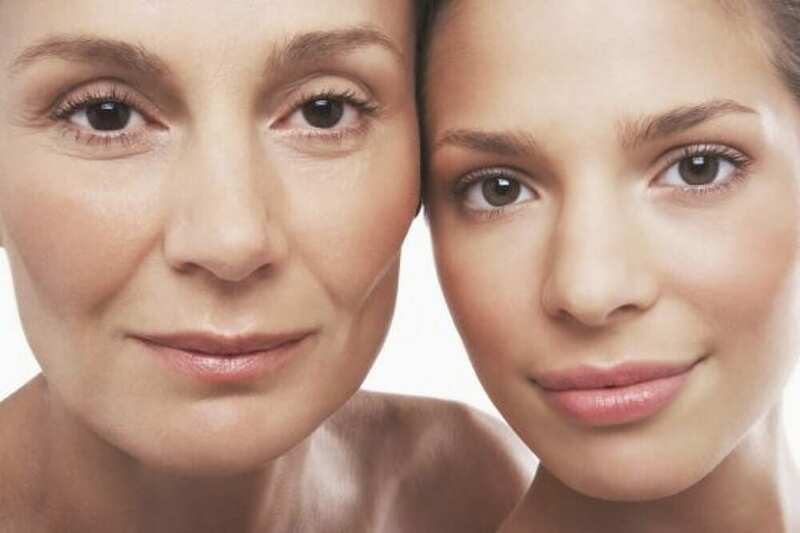 Younger skin is naturally firmer and plumper, but it can’t beat the silkiness of a woman in her 50s. 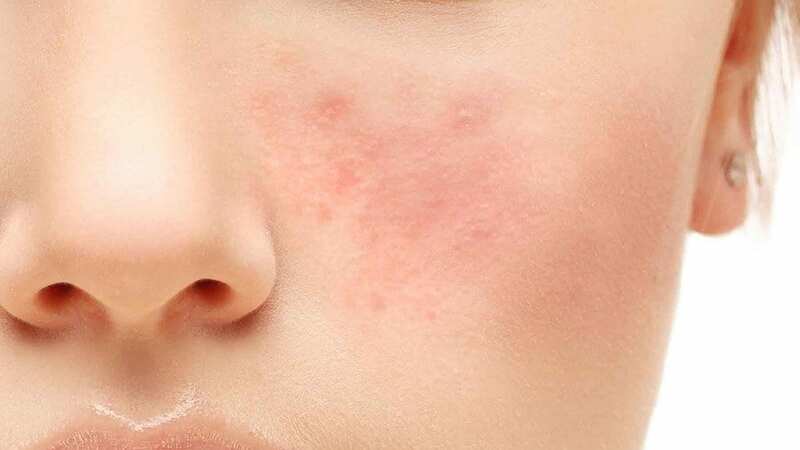 Those who suffer with rosacea, know that one of their triggers can be hormones. Unfortunately, the time just before menopause can be the worst event, as the fluctuating hormones usually exacerbate skin conditions. However, once the body adjusts to it’s new post-menopausal state, everything calms down and is better than it was before. This is also true of many other skin conditions that are exacerbated by hormones. Once the hormones are no longer in effect, the symptoms dramatically improve. Thanks menopause, come soon! With the improvement of skin conditions, skin tone naturally improves too. Less inflammation due to acne, less redness due to rosacea, less flare-ups due to oiliness and an overall calming of the internal hormonal cycle takes place. Your skin also becomes a lot more tolerant and less sensitive to general irritations. Unfortunately, the fabulous 50s is around the time age spots start emerging, but at least you’ll have any redness under control! With age comes experience, knowledge and an awareness of what’s healthy. By this time in our lives we have tried and tested all types of products and come to our own conclusions about what works for us and what doesn’t. Holistically, less is always more, so if you’ve geared towards gentler and more natural products, you’re on the right path! May you love the skin you’re in no matter what age you are, and have something to look forward to if you’ve not yet reached that golden milestone. Why not give your skin the best chance at achieving balance by creating your very own all-natural products? The glow is unbeatable! Here at The School of Natural Health Sciences we offer a selection of over 60 holistic therapy courses, among which is our diploma-correspondent Holistic Skincare Products Course. Learn to make your own products with all the best natural ingredients, and upon completion you’ll be able to design, create, tailor, package and distribute your homemade goods.